A drama with some comedy and romance thrown in, Big Bad Love is a movie focused on the life of Larry Brown. Larry is a divorced Vietnam veteran whose life is in shambles. He's struggling to become a professional writer and can't shake off his alcohol drinking habit. Due to his drinking ways, his ex-wife doesn't show too much compassion for Larry, and she doesn't enjoy it too much when he sees their two kids, either. As his life seems to be in one big downward spiral, Larry is faced with yet another challenge that can further change his life. 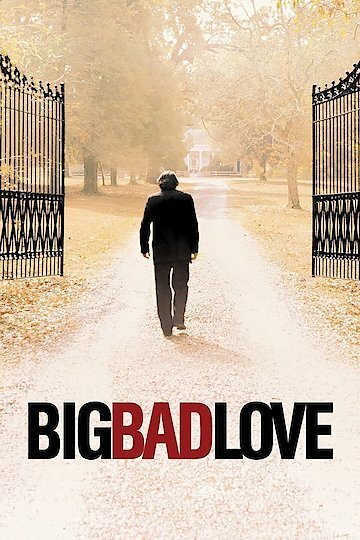 Big Bad Love is currently available to watch and stream, buy on demand at iTunes online.